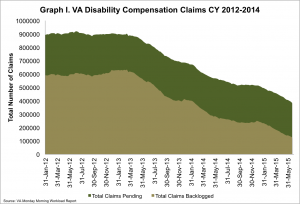 On Monday the VA reported that the disability compensation claims backlog1 has decreased by almost 7,000 claims since last week. However, there are still more than 125,000 veterans in the backlog, meaning that they have been waiting for a claim decision for more than 125 days. 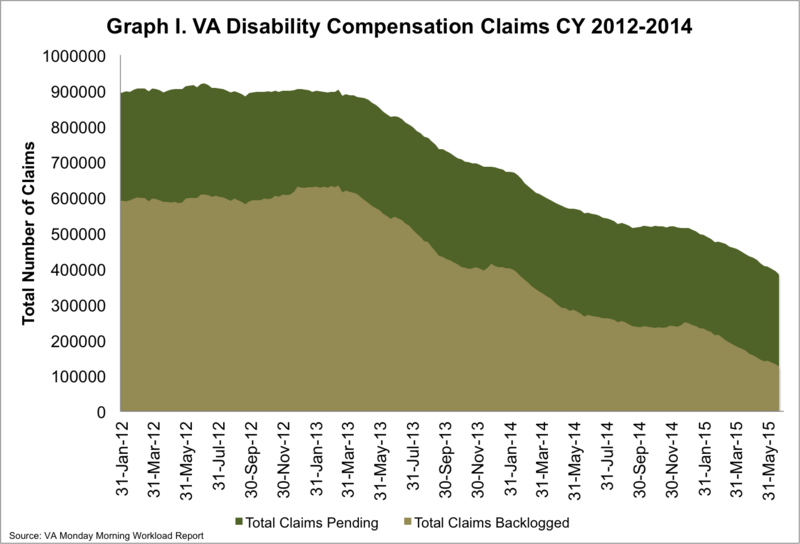 The number of total claims pending has decreased by 9,000 since last week, meaning that there are almost 385,000 veterans now waiting on disability compensation claim decisions. 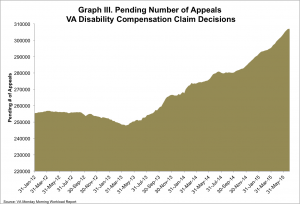 Overall, 33% of pending VA disability compensation claims have been pending for more than 125 days. 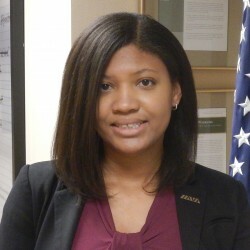 To meet the deadline to end the VA backlog by the end of FY 2015, the VA must reduce the backlog by at least 2,983 claims per week. 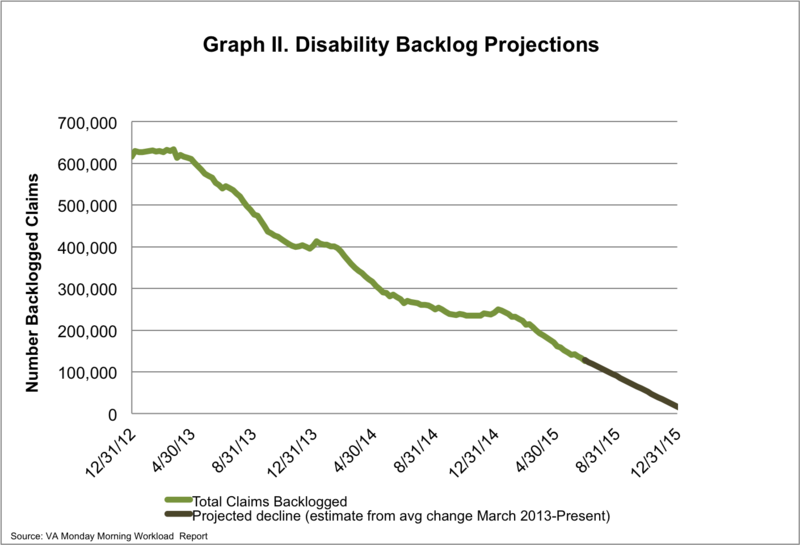 Since March 2013, the VA has reduced the backlog by more than 80%, processing on average 4,238 claims per week. 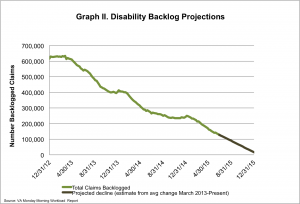 If the VA continues this rate of progress, they will be on track to eliminate the backlog by the end of FY 2015. This is significant progress, but at the same time the number of claims waiting on an appeal decision has continued to climb. 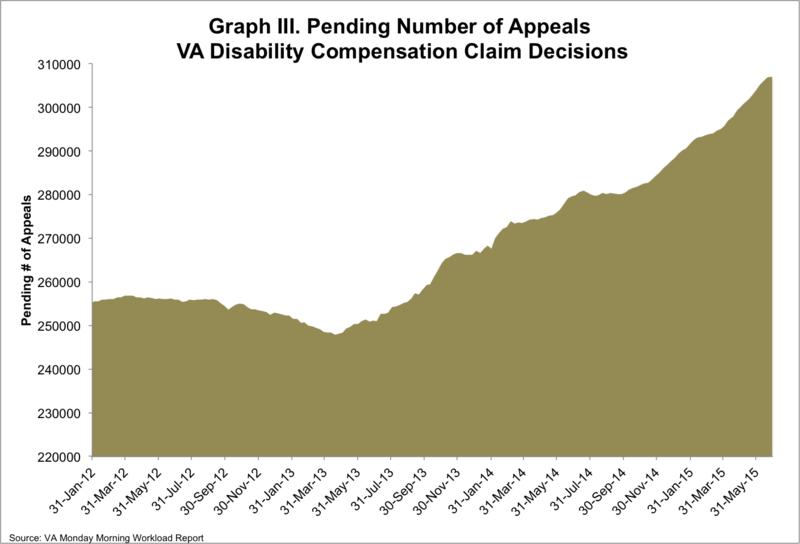 Currently, the number of veterans waiting on an appeal decision has reached a high of almost 307,000.